According to information from the Crop Report, prepared by the Committee of Arándanos de Chile-ASOEX, Chile's exports are continuing at a good pace. Expeditions of organic blueberries grew by 54%. The report states that 10,437 tonnes were exported in week 03 and 8,124 tonnes in week 04. The cumulative total is 85,738 tonnes. Also clarifying that it is very possible that the final volume is higher than originally estimated and reaches 110 000 tonnes. Concerning the export of organic blueberries, their progress is remarkable: until week 04 the volume shipped totals 9 027 tons, which represents a growth of 54% compared to the same week of the previous campaign. The main markets that absorbed this increase in volume were the United States (78% of shipments) and Europe (21%). 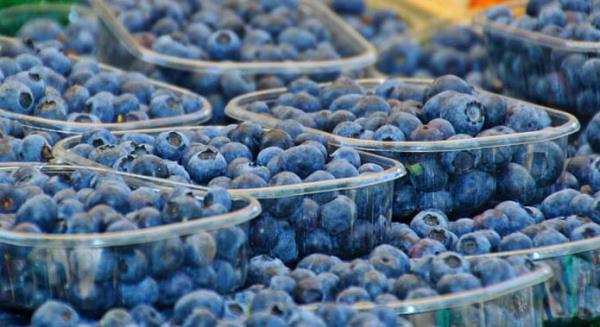 Exports of blueberries could reach 110,000 tonnes this season.